The JDM “Union Fuzz” is, simply put, the most flexible and best sounding fuzz you can get your dirty little hands on. We build these boutique pedals at an incredible price, and The Union Fuzz has a feature set that no other fuzz pedal offers – The Si/Ge switch swaps the entire second transistor from Silicon to Germanium. 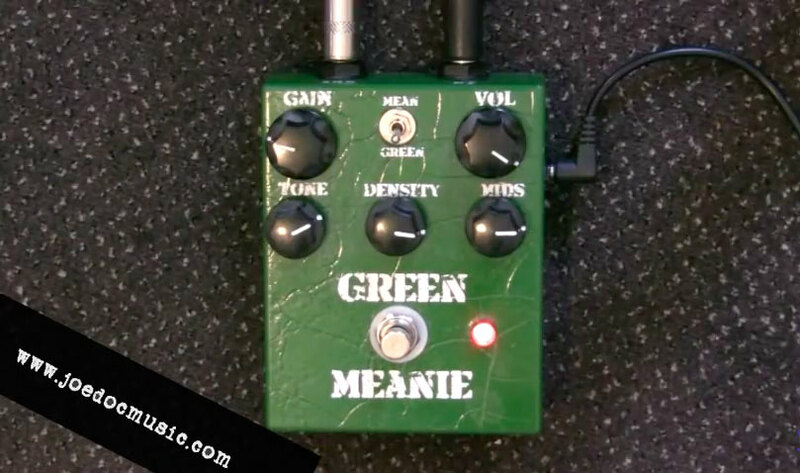 This changes the entire character of the pedal; the attack, how it cleans up with the volume knob, etc. Additionally, the Treb/Lo/Hi switch to changes the overall voicing of the pedal. “Lo” is the classic fuzzface amount of fuzz, the classic way to push a slightly driven tube amp into heaven. “Treb” adds a dollop more gain, and a top-end boost that pairs well with classic British-voiced amps. “Hi” is a punch-in-the-throat fuzz sound that plunges your guitar into into ripping fuzz hell – think dirty, mean QOTSA riff tones. Use the Texture (bias) control to create everything from deep overdrive-like sustain to ripping-velcro lead style sounds. Some pedal makers tout a Ge/Si switch, but I know of none that swap the entire transistor, they simply use clipping diodes! Therefore, when you flip from Germanium to Silicon, you are changing the entire fuzz transistor – in essence, flipping to an entirely different realm of tone. 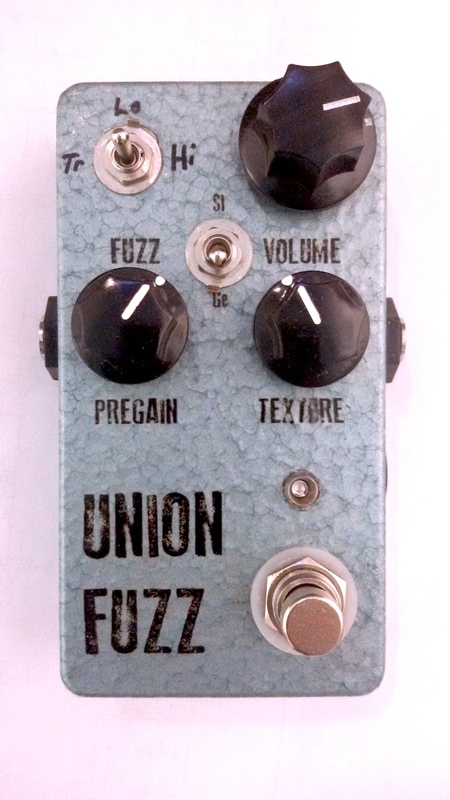 The “Union Fuzz” is the flexible fuzz machine for all the killer fuzz sounds. 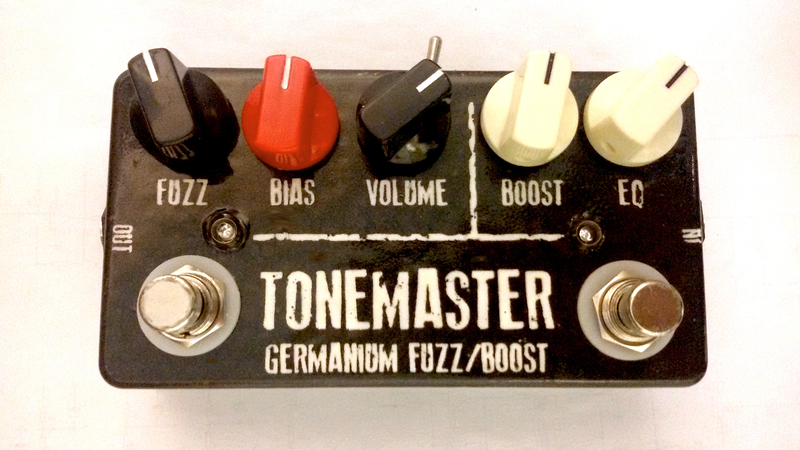 Want a germanium fuzz with a rich midrange and lots of sustain? 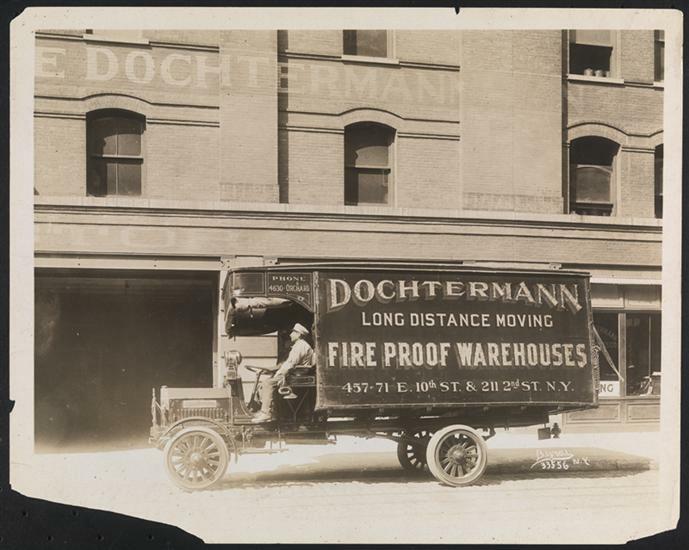 Gotcha covered. Need a fuzz that gives you a sparkling, gritty sound when you roll back the volume? Here it is. 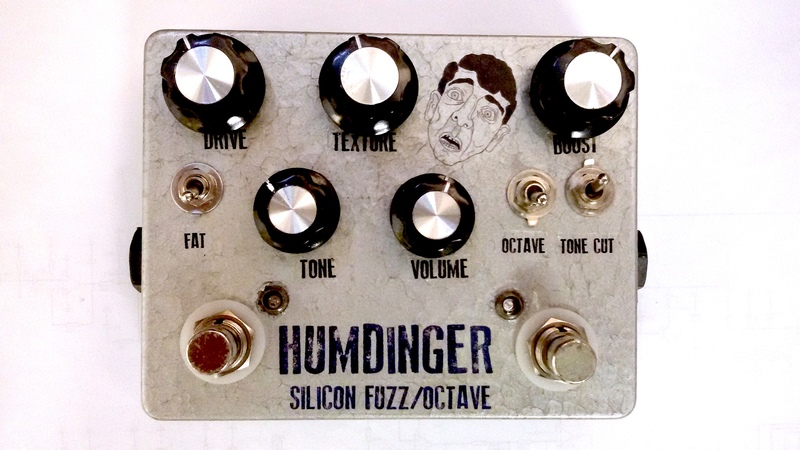 How about a brutal silicon fuzz with lots of high-end bite? The Union Fuzz can do that, too. 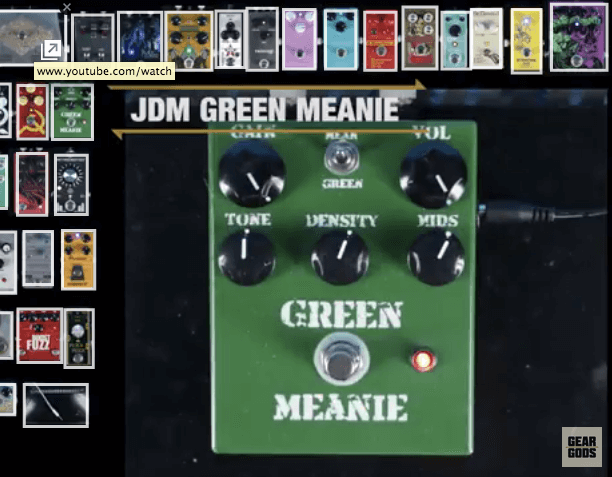 Check out the demo video – the opening music was cut using the Union Fuzz on all the guitars. For $139 (worldwide shipping included) you simply. CAN. NOT. BEAT. THIS. FUZZ! It is a standard negative ground pedal (daisy-chain-able) and is powered by a standard 9v pedal power supply or a 9v battery. If you have requests for customizing the pedal to your taste, just let us know – we take custom orders all the time, and customers have been thrilled with our custom pedals. “Like” us on Facebook and check out our other pedals, custom designs, and the monthly “Guitar Journal” guitar lessons, too. RETURN POLICY: If you’re not satisfied with any JDM Pedal, you can return it within 14 days for a refund minus our packing and shipping costs ($10) If you order more than one pedal, you can return any for no fee whatsoever if you keep at least one. Our pedals are guaranteed for 2 years, so if something futzes out on you (vintage transistors can be fickle) just get in touch and we’ll fix you up. Even after the 2 years are up, we will repair our pedals at a very reasonable price.